Why it’s cool: The Invaders vs. Hydra! Plus, Monster Hunters! Why it’s cool: From Bucky to Captain America – “a time-tossed tale of mystery, intrigue, and high adventure” (from Marvel.com)! Why it’s cool: Rock, Wildman, Ice Cream Soldier, Bulldozer – no one can beat Sgt. Rock and Easy Company! 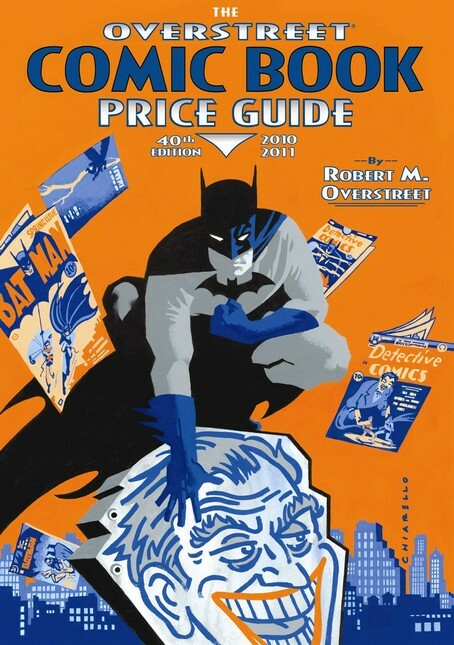 Why it’s cool: The definitive comic collector’s bible: it’s the most comprehensive price guide since 1970! 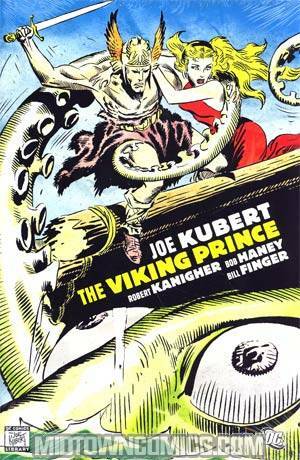 Why it’s cool: Reprints classic stories from early issues of The Brave and the Bold about an amnesiac viking prince who battles sea monsters, giants, witches, and jealous chieftains. Why it’s cool: The legendary Neal Adams is back. ‘Nuff said. 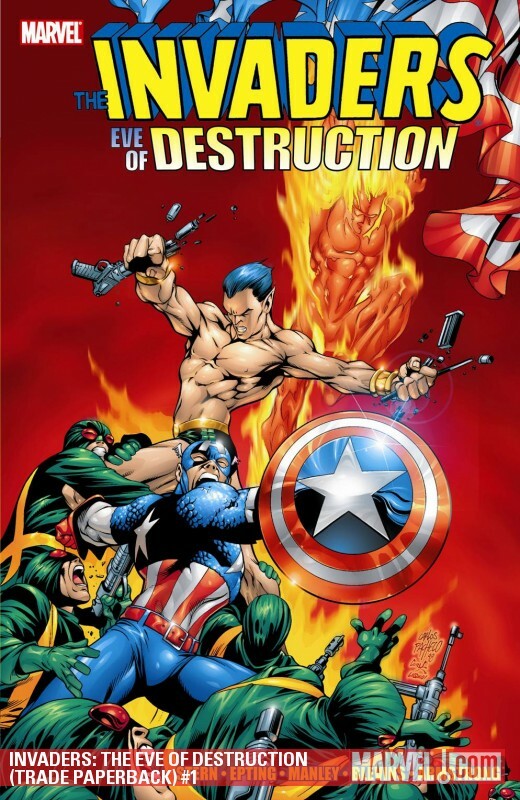 Why it’s cool: Of all the (new) Avengers books, this one stands head and shoulders above the rest.